EBW 802-303-12 Pressure Vacuum Vent is used on underground and aboveground storage tank vent pipes to discharge vapors upwards into the atmosphere. Comes with 2" slip on with a 3" vent cap. 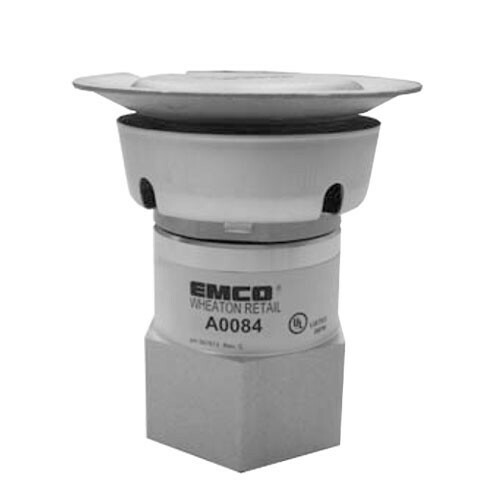 The Emco A0084-100 2-inch Pressure Vacuum Vent is an internal pressure vacuum valve that restricts vapor escape during product drops. The OPW 23-0033 - 2" Open Atmospheric Vent is installed on the top of vent pipes from underground or aboveground fuel storage tanks. The vent is always open to the atmosphere and allow any pressure or vacuum in the tank to vent. The OPW 23-0044 1 1/2" Open Atmospheric Vent is installed on the top of vent pipes from underground or aboveground fuel storage tanks. The vent is always open to the atmosphere and allow any pressure or vacuum in the tank to vent. The OPW 23-0055 3" Open Atmospheric Vent is installed on the top of vent pipes from underground or above ground fuel storage tanks. The vent is always open to the atmosphere and allow any pressure or vacuum in the tank to vent. The OPW 523V-1100 - 2" Thread-On Pressure Vacuum Vent is installed on the top of vent pipes from underground or above ground fuel storage tanks with 8 oz pressure and 1/2 oz. vacuum. 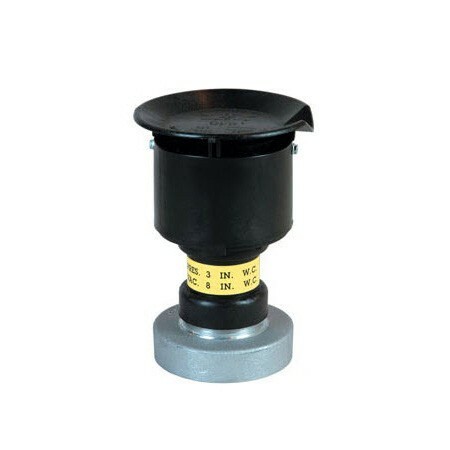 The OPW 523V-2300 - 2" Thread-On Pressure Vacuum Vent is installed on the top of vent pipes from underground or above ground fuel storage tanks with 12 oz pressure and 1/2 oz. vacuum. 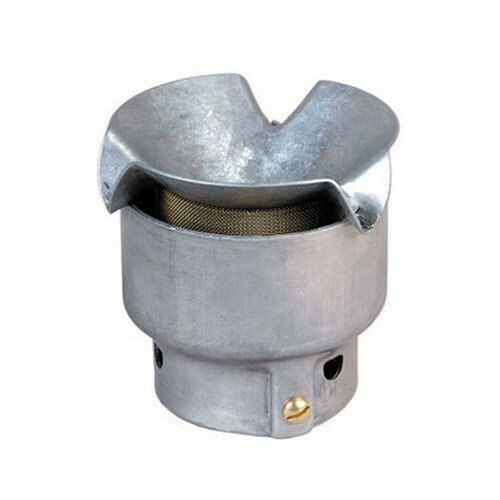 The OPW 523V-2200 - 2" Thread-On Pressure Vacuum Vent is installed on the top of vent pipes from underground or above ground fuel storage tanks with 1 oz pressure and 1/2 oz. vacuum. The OPW 523V-2203 - 2" Thread-On Pressure Vacuum Vent is installed on the top of vent pipes from underground or above ground fuel storage tanks with 3" WC pres and 8" WC Vac. The OPW 523V-3100 - 3" Thread-On Pressure Vacuum Vent is installed on the top of vent pipes from underground or above ground fuel storage tanks with 8 oz pressure and 1/2 oz. vacuum. The OPW 523V-3200 - 3" Thread-On Pressure Vacuum Vent is installed on the top of vent pipes from underground or aboveground fuel storage tanks with 1 oz pressure and 1/2 oz. vacuum.